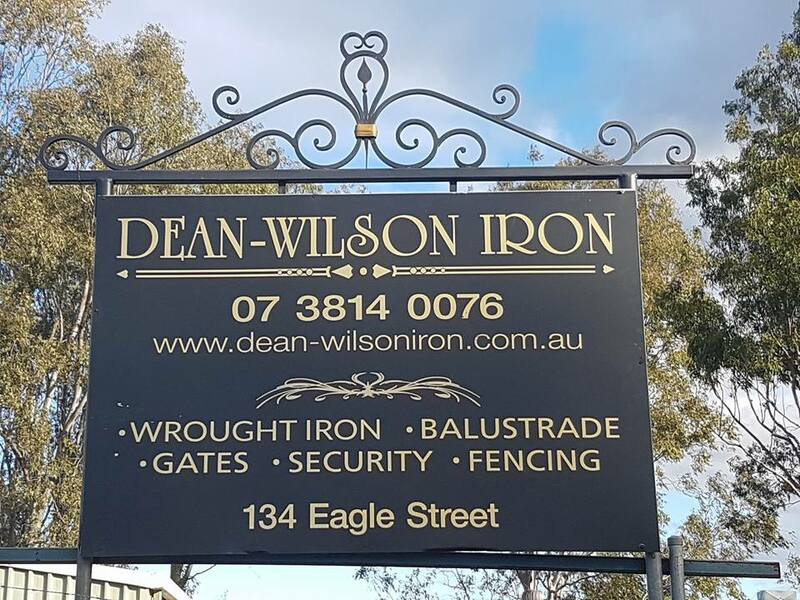 Over the past 25 years, Dean-Wilson Iron have become the leading wrought iron specialists and craftsmen across Queensland. 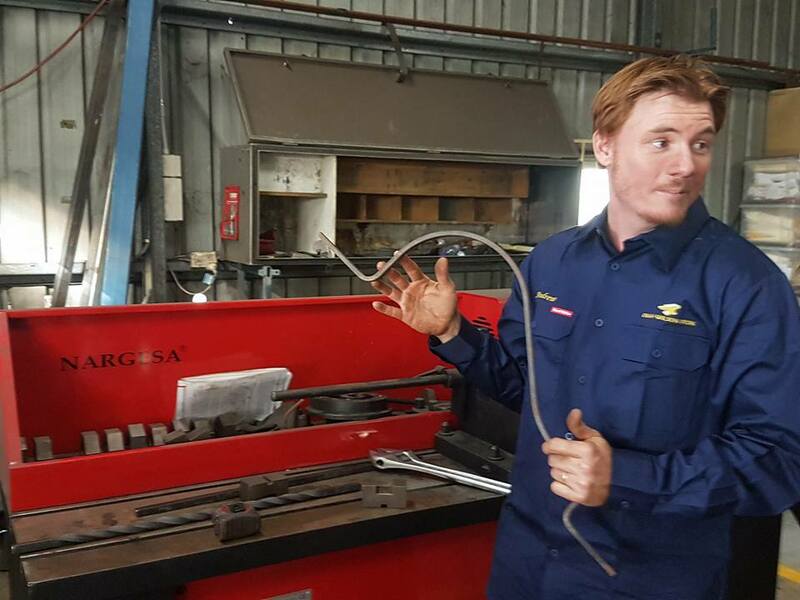 Our creative blacksmiths have added the ‘wow’ factor to multiple Queenslanders and mansions in the region. 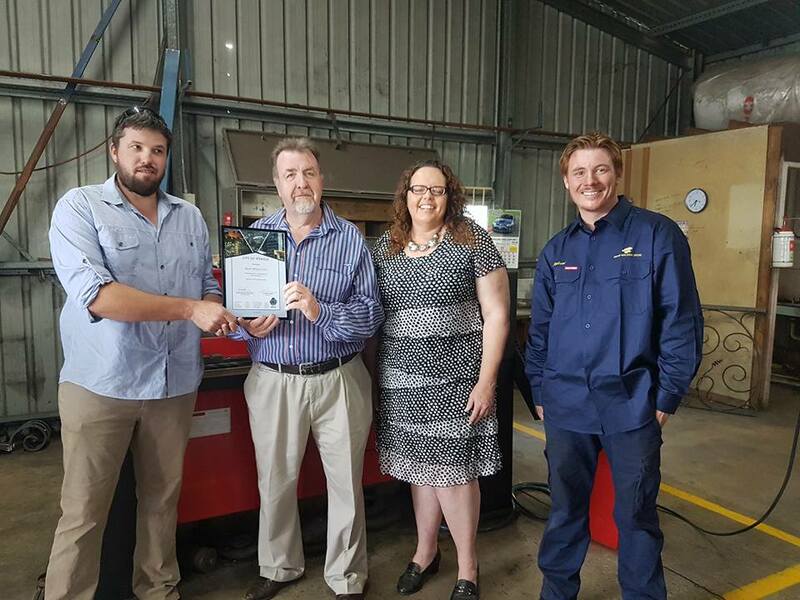 This has also resulted in them receiving many awards including the National Trade Award for blacksmithing and a Chamber of Commerce Small Business Award! Back in 1992, Steve Wilson started the business and Gary Dean came on board as a business partner. 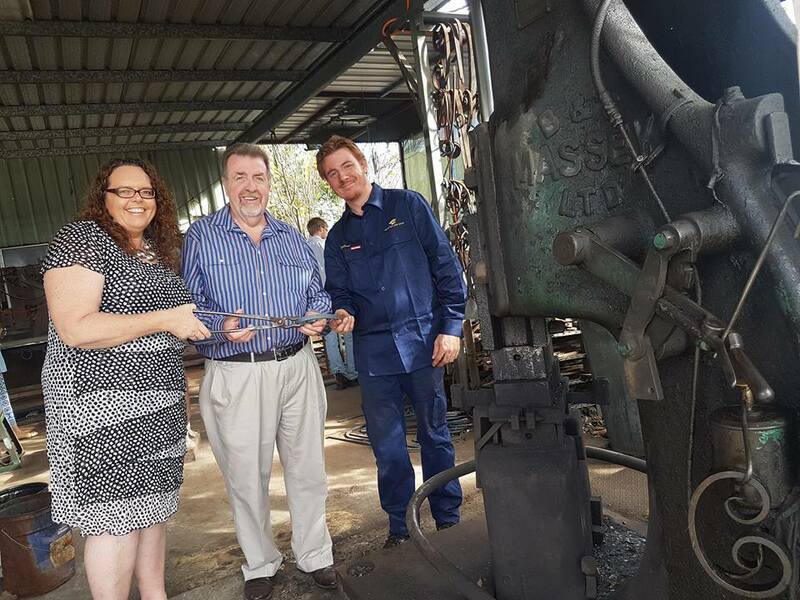 This partnership was instrumental in building the business, which has now become the leading business for wrought iron creations across the region. Joel Dean and Andrew Wilson have carried their legacy and grown the business to new heights. Timothy Dean (Joel’s brother) has also been a big support and has been heavily involved in helping them with the business. Dean-Wilson Iron showcases their passion for wrought iron and blacksmithing through each and every piece they create. They have created many custom masterpieces including the Arch Dias Cathedral in Rockhampton, Queensland. They truly are artisans in the field and will continue to set new precedents in wrought iron artistry for years to come. As a part of celebrating 25 years as a business, we had a celebration with acting Mayor Paul Tully and Kerry Silver (Councillor for Division 3). Mayor Tully was there to wish the family business (incidentally he was the local councillor when the business started back in 1992). 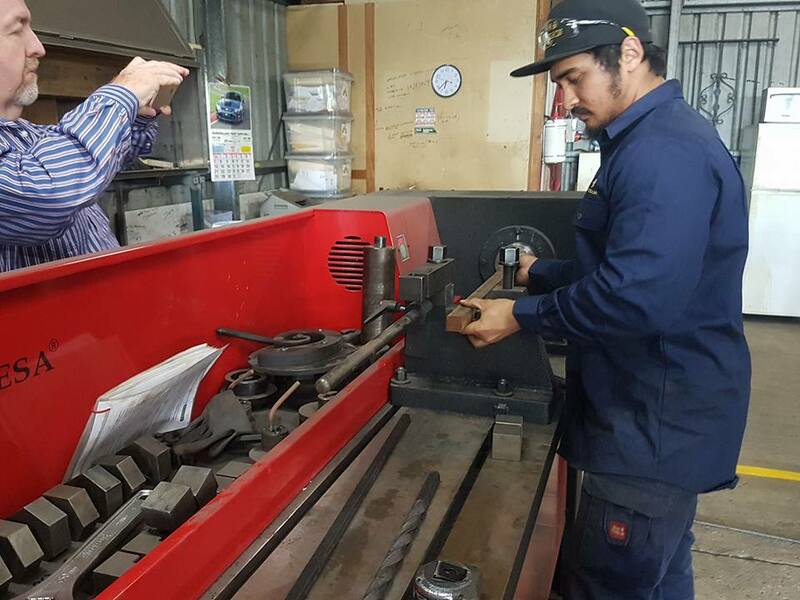 Dean-Wilson Iron is now working smarter and has added the ability to compete with Asian markets. We have a few images from the day and here is a link to a video where Dean-Wilson Iron show exactly how blacksmithing works!